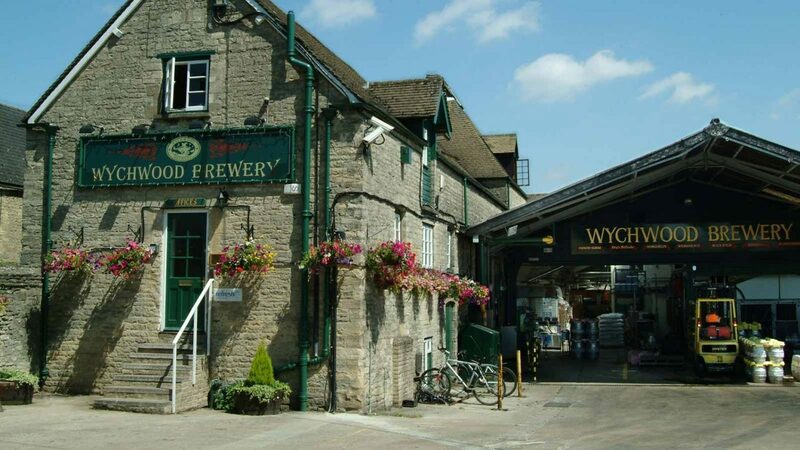 Wychwood Brewery is situated within the heart of Witney. 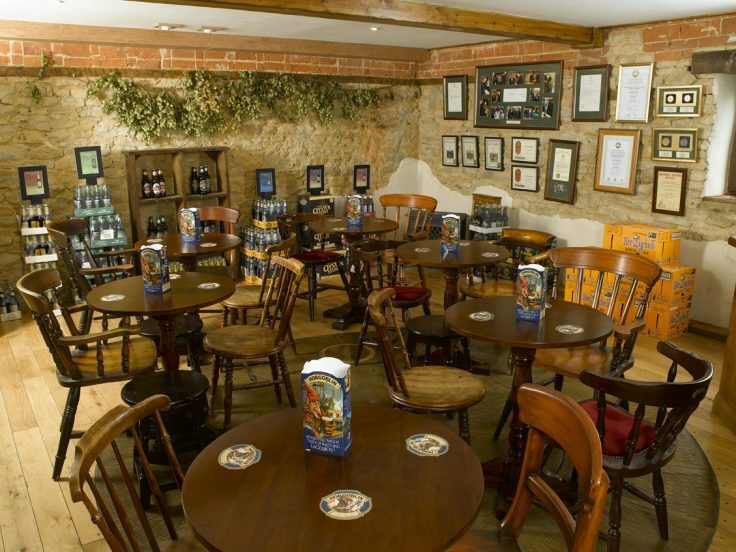 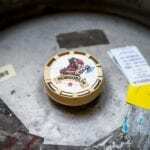 You will be able to enjoy the freshest selection of beers including Legendary Hobgoblin, Brakspear Oxford Gold, as well as a wide range of Wychwood beers. 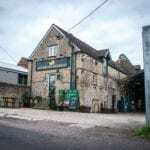 The brewery shop is opened Monday – Saturday 10am – 5pm, where you can purchase bottles and a wide range of merchandise from the brewery shop as well as gift packs and mixed selection cases. 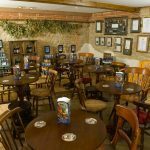 The newly opened tap room features modern seating areas whist remaining traditional to the brewery roots which is celebrated throughout. 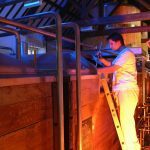 The Brewery Tap is open Thursday – Sunday and will host regular events, including Beer and Food pairing, quiz nights and live music. 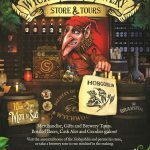 For full details see https://www.wychwood.co.uk/tap/ . 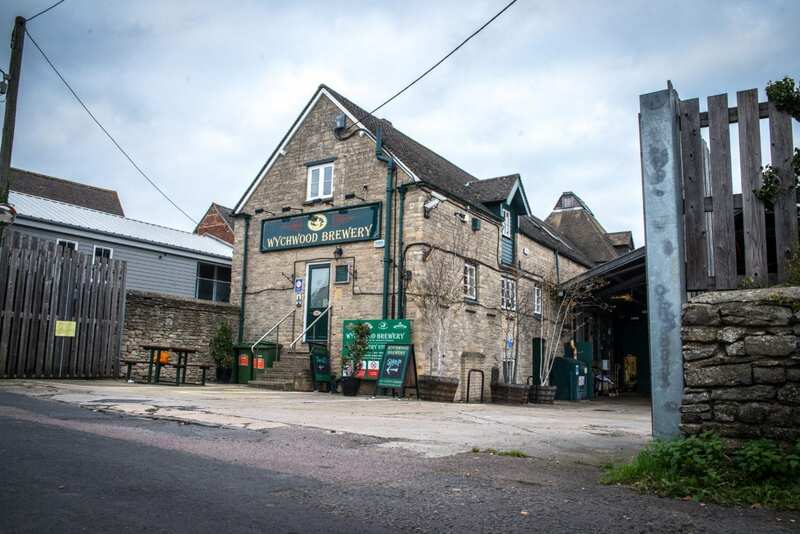 Wychwood Brewery is open for public tours Thursday, Friday and during weekends. 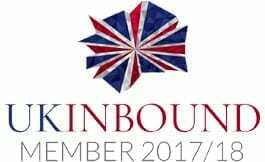 Booking is essential. 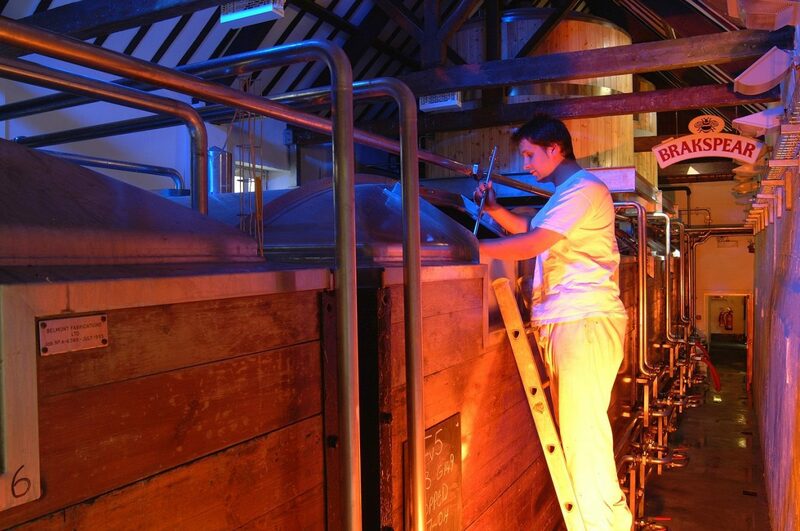 The tour experience lasts approximately 1.45 hours and takes you through the brewing process of Wychwood & Brakspear Beers, from seeing the raw ingredients to the finished product, taking in the Copper, Mash Tun and Brakspear’s famous Double Drop system. 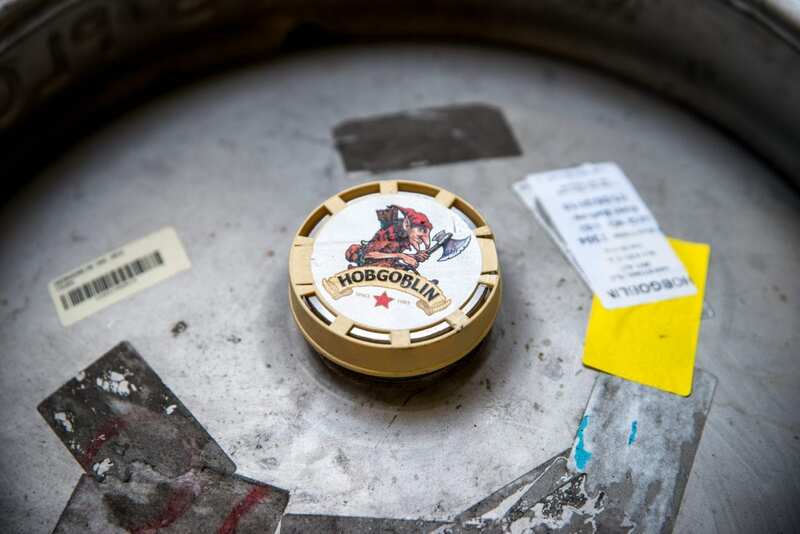 After the tour, you are invited to sample the flagship Legendary Hobgoblin and a range of Wychwood and Brakspear bottled beers, including Hobgoblin IPA – voted the ‘World’s Best IPA’ at The World Beer Awards 2018. 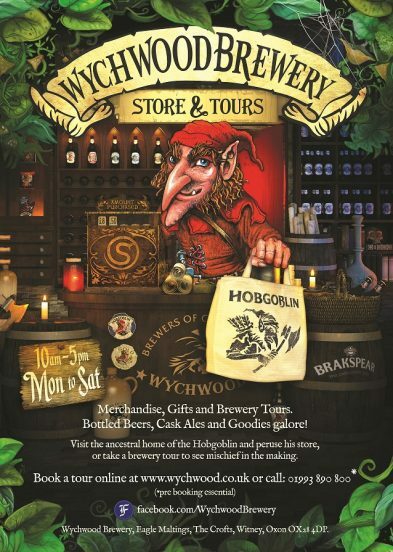 Tours do get booked up so pre-booking is essential see http://www.wychwood.co.uk/shop/tours/ for more information.